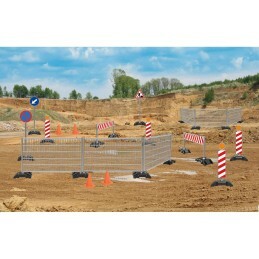 Battle Tanks of model Ninco brand.Fight in infra red with this box set 2 tanks fight for strategic games. 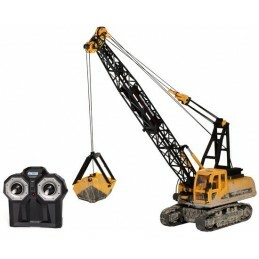 1:12 scale crawler crane. 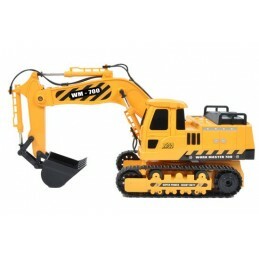 Fully functional, it is possible to rotate the turret, raise or lower the boom and bucket through the remote control. This product is superior to a simple toy. 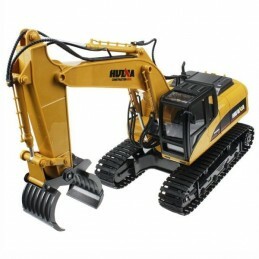 Backhoe to 1:12 scale. 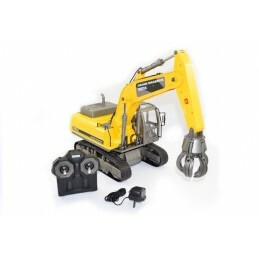 Completely functional, it is possible to rotate the turret, raise or lower the main arm, before arm and bucket through the remote control. 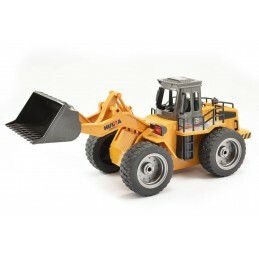 This product is superior to a simple toy. 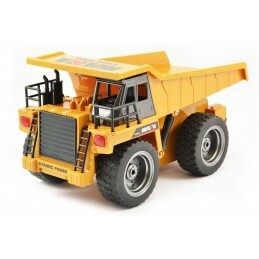 Operation and behaviour identical to a real dump truck!You can control the functions of direction, forward and reverse and tilt of the rear bucket. Front and rear lights functional. 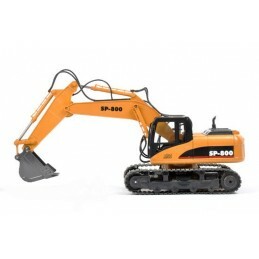 This product is superior to a simple toy. 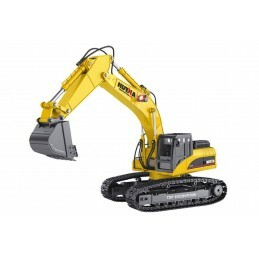 Works and reacts like a real loader! The functions of management are: market forward, back, raise and lower the bucket. Lights front and rear lit. This product is superior to a simple toy. 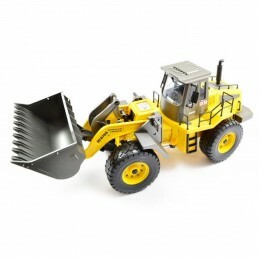 Works and reacts like a real loader! Management functions are: forward, back, raise and lower the bucket. Lights front and rear. 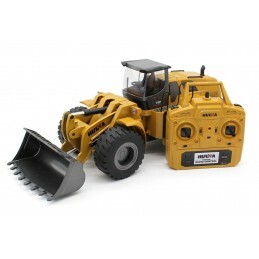 This product is superior to a simple toy. 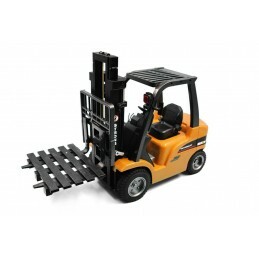 Works and reacts like a real loader! 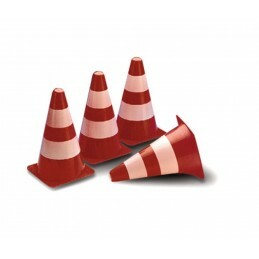 The functions of management are: market front, rear, lift and lower the arm, flip the Cup. Lights front and rear lit. This product is superior to a simple toy. 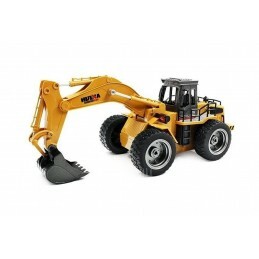 Backhoe mechanical grab at the 1:12 scale. 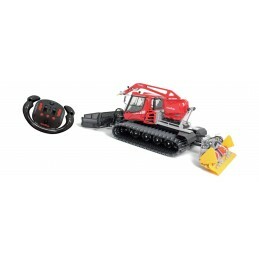 Completely functional, it is possible to rotate the turret, raise or lower the main arm, before arm and bucket through the remote control. 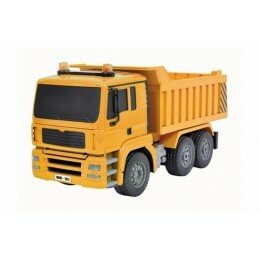 Transmission metal, and more realistic than the standard decoration. This product is superior to a simple toy. 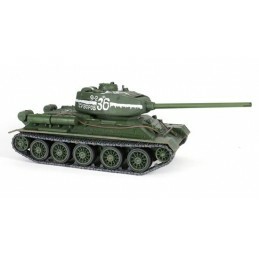 Soviet T-34/85 tank in 1/24 scale. Forces of valor is possible one of the best brands in the world specialized in military miniatures. 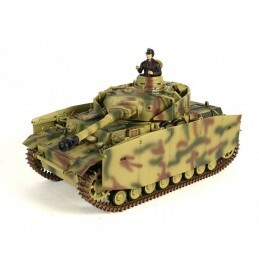 Waltersons is known for its range of tanks in 1/72 offering a unique combat system. Association of the 2 result is a range of tanks in 1/24 scale with a degree of realism never achieved on this scale. American Sherman M4A3 tank 1/24 scale.Forces of valor is possible one of the best brands in the world specialized in military miniatures. 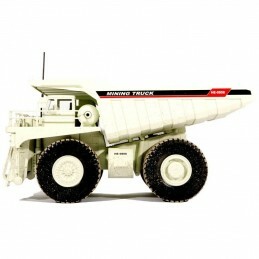 Waltersons is known for its range of tanks in 1/72 offering a unique combat system. 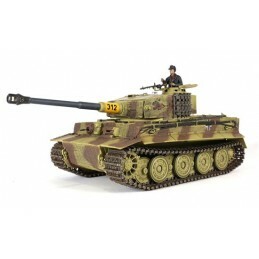 Association of the 2 result is a range of tanks in 1/24 scale with a degree of realism never achieved on this scale. 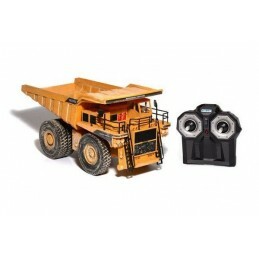 This truck truck RC to 10 channels is the ultimate model radio control construction and includes a host of amazing functions.The 2.4 GHz remote control allows to avoid interference and play several.The model has also sounds and light module in order to faithfully reproduce the original model! 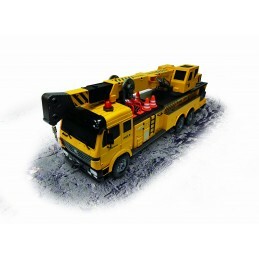 Construction equipment, truck crane. 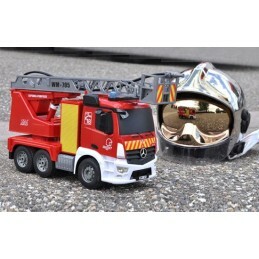 Details and very realistic finishes, wear and soiling reproduced. 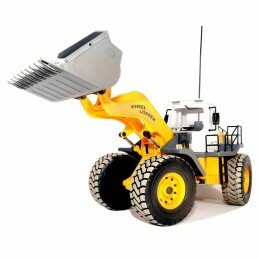 Has an arrow up to 1 metre. 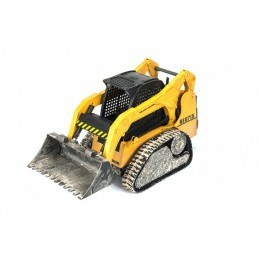 Winch at the rear, functional lights, barriers and construction cones. 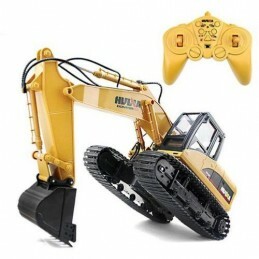 This product is superior to a simple toy. 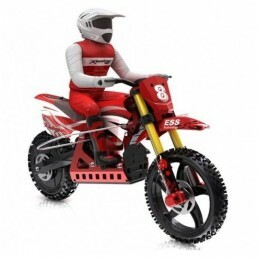 This model is powered by an electric motor. 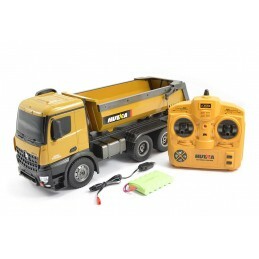 Delivered 100% mounted ready for operation with rechargeable battery, charger 220V, radio control multifunction 2, 4 GHz, ball projectiles, bottle of oil for smoke and instruction with precautions for use. 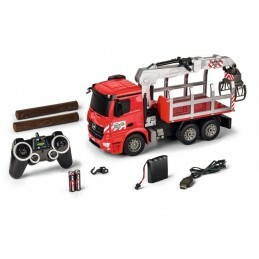 Requires 8 alkaline batteries AA (not supplied).